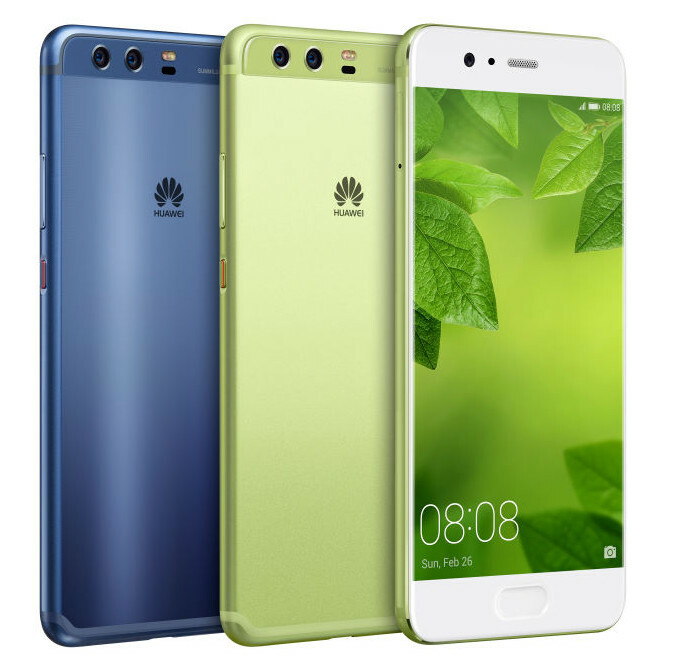 Vodafone UK becomes first network operator in the UK to start accepting pre-order for the Huawei P10. 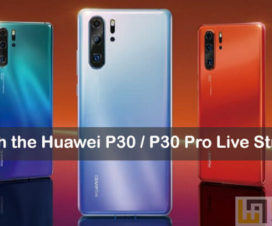 Initially the flagship is offered in black and silver color version despite bring announced in several other colors. 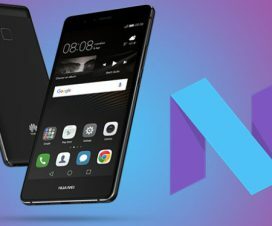 If yours preferred network is Vodafone and looking for Huawei P10, then you can pre-order the flagship for just £10 with a two-year plan costing £42 per month. Under this plan, Vodafone will be offering 24GB of data in the UK, 2GB of roaming data, and unlimited texts and calling both in UK and while roaming. Apart from the above plan, there is also another cheapest plan costing £28. Under this, you get 500 minutes, unlimited texts, and 500MB of data. To avail this plan, you need to pay £200 upfront. 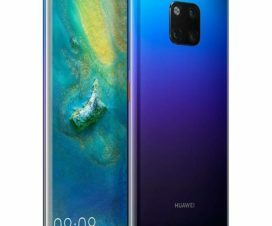 There is also most expensive £53 contract which gives 30GB of UK data, 4GB while roaming, and unlimited minutes and texts (whether in the UK or roaming). The upfront for this plan is same to that of £48 i.e. £10. 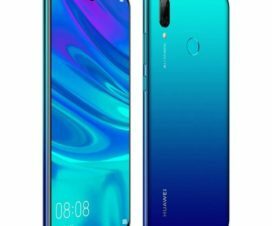 The company will start delivering the pre-orders starting from March 31, which could be the date Huawei announcing the P10 smartphone for the UK market.